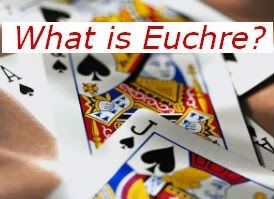 There are many variations of Euchre Rules! 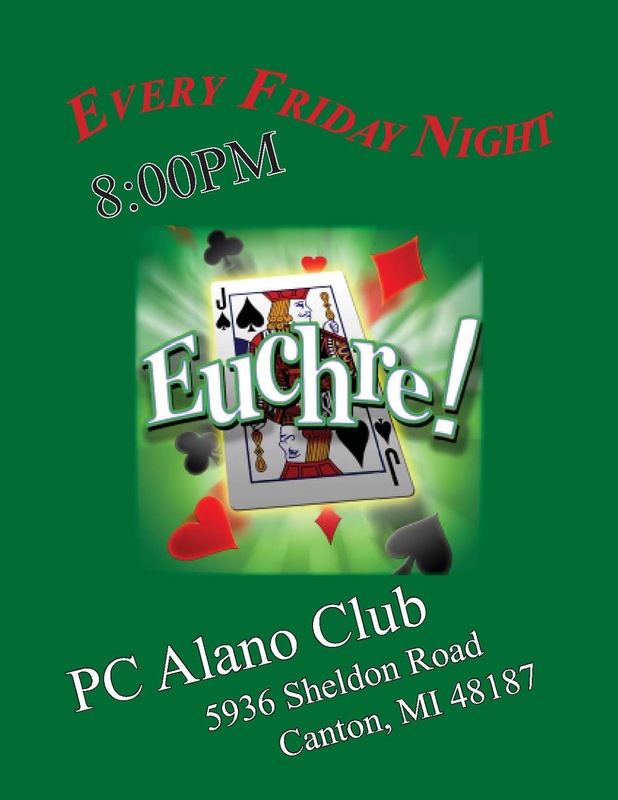 I have had some requests for a list of Euchre Rules ... Some people like to have a list of Euchre Rules available for players. 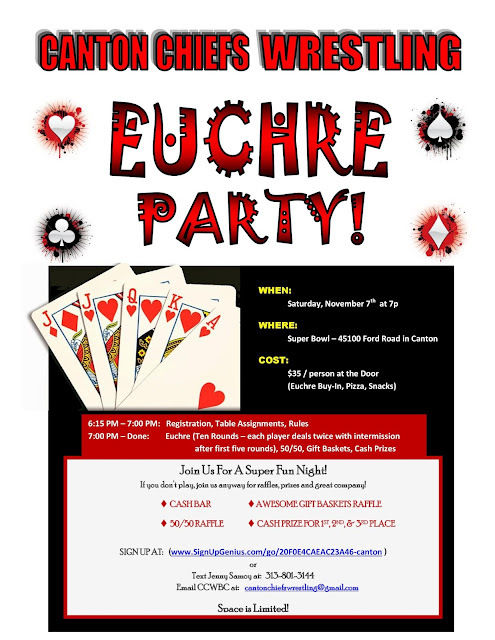 Below are the "general" Euchre Rules that I would suggest for social Euchre Parties or casual Euchre Tournaments using my Euchre Printables. 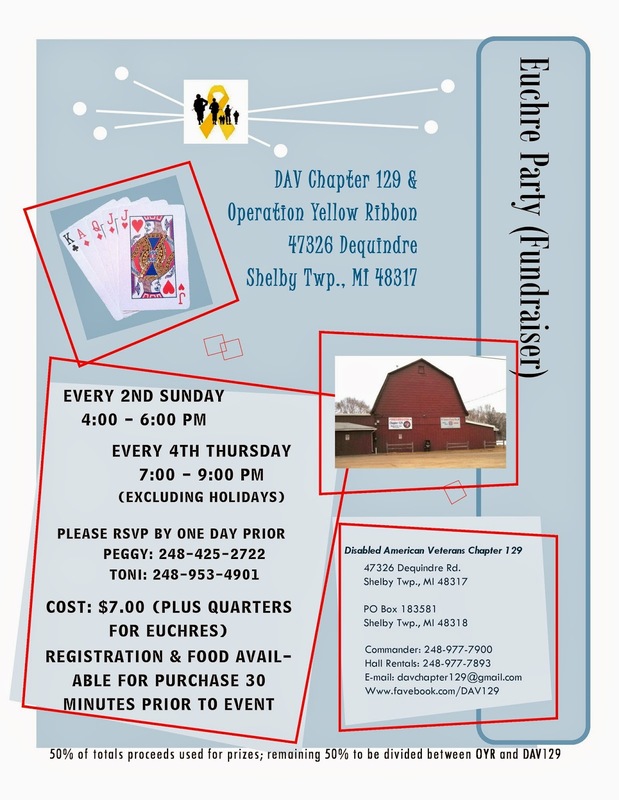 If you are having a more "serious" Euchre Tournament, I would recommend looking at the Official Rules of Euchre Tournaments. These General Euchre Rules assume knowledge of How to Play Euchre. 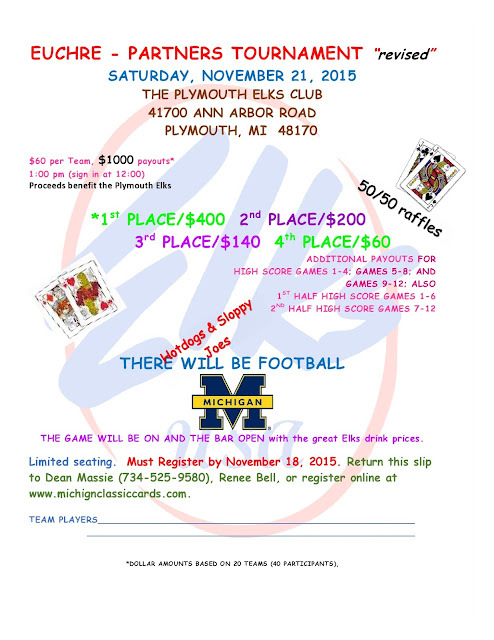 There are links below if you need additional explanation or want to alter this list for your own Euchre event. Each player will play for themselves. 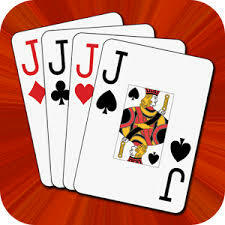 For each round, each player deals twice for a total of 8 hands. Table Score Sheets are used at tables to keep score. Player to left of scorekeeper starts deal. Last deal is scorekeeper. If the number of people playing is not a multiple of 4, some players will sit out each round. You may sit out only once. You will receive 8 points for the rounds that you sit out. "Stick the dealer" applies. Dealer must choose trump if everyone else declines. A card laid is a card played. Once it leaves your fingers, it cannot be switched. A player may order, assist, or pick up with anything (a natural trump is not required). Please no table talk of any kind. ie no giving players any indication of what cards a player holds. 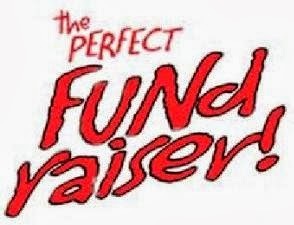 We will pay top 3 places. If there is a tie, pots will be split evenly among winners.